To add another channel to a team, navigate to the Team Settings page. From here, you can choose which channel you would like to connect for that team. 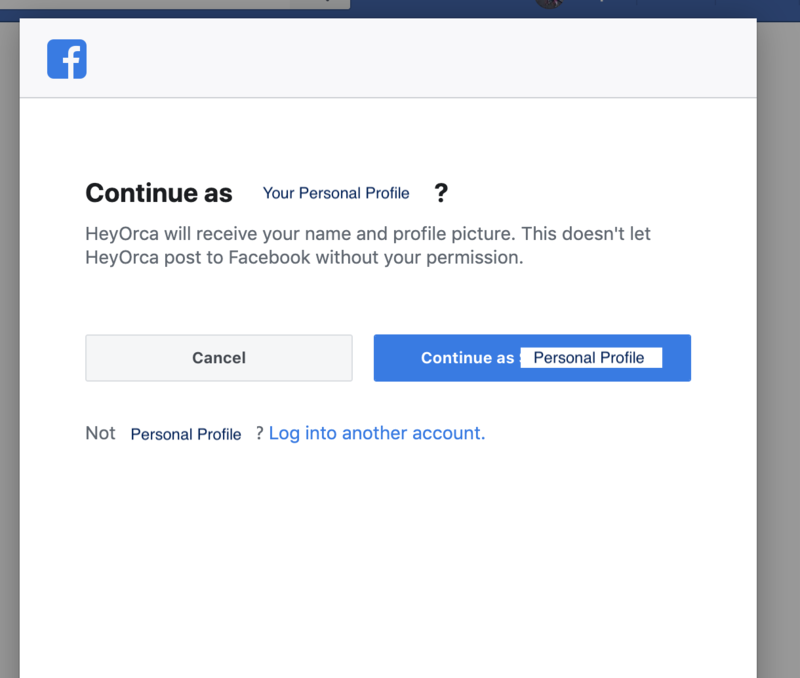 To connect Facebook and LinkedIn Business channels, you must have administrative access on the page you are trying to connect, through your own personal profile. 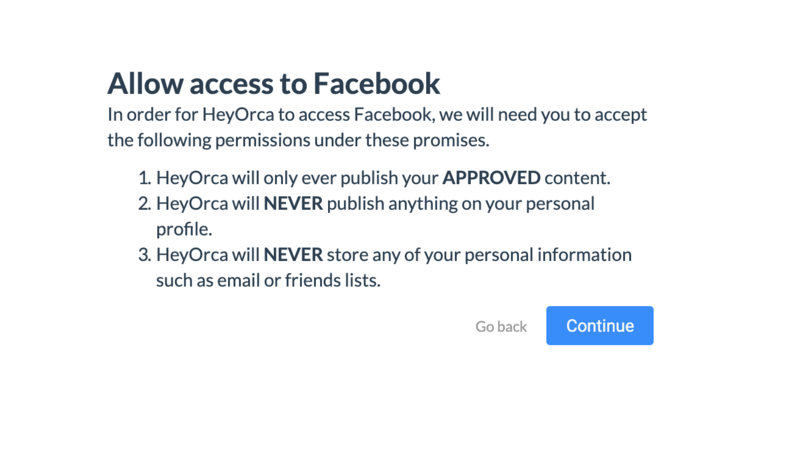 Then, select the page that you want to add to your team in HeyOrca from your list of pages. To connect Twitter, Instagram, and LinkedIn Personal pages, you need to be logged-in to the specific account while you connect them. *If you’re having trouble connecting Twitter, Instagram, or LinkedIn Personal pages, check to make sure you’re logged-in to the correct account. Pro Tip: Have multiple pages of the same social channel connected to one team? Color code them to keep track of each page you’re posting to! Check out our Color Coding Guide to learn more. Connect Demo Accounts to act as placeholders on your calendar. 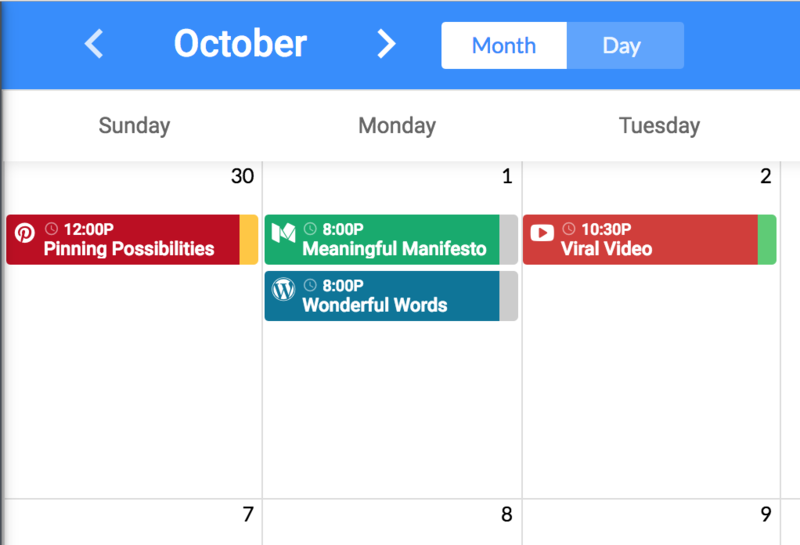 Plan your content for channels not currently supported by HeyOrca, collaborate with team members on edits, and send to your clients for approval. The only difference is you’ll have to publish demo account content manually.